tory burch resort 2012 — Pencil & Paper Co. 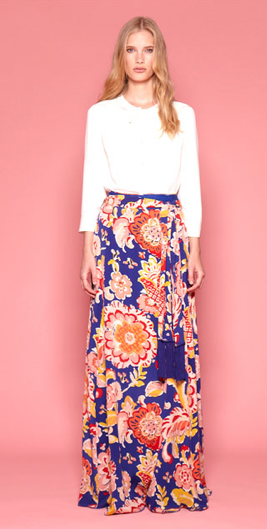 So much to love about Tory Burch's preview of resort 2012! !